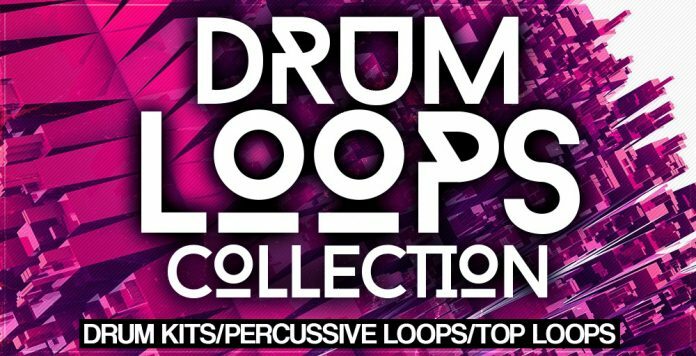 Perfect for all shapes, sizes, genres and duties, this massive drum loops package includes stem-style drum kits with each element exported on it’s own track, perc loops that hit percussion realms and top loops for those extra toppers required at the rhythm section. Don’t let the demos fool you as there is so much more inside! Slice & dice to get tons of new loops!